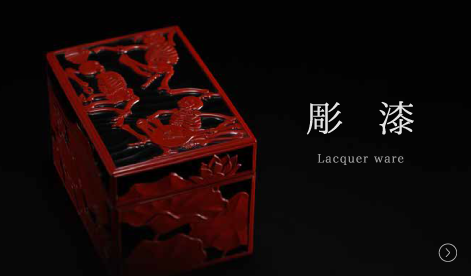 lacquer coating and decoration (maki-e, lacquer carving, etc.). 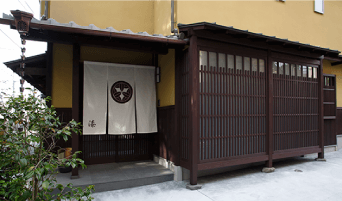 who was followed by his second and third-generation successors Uesugi Mitsuru and Uesugi Minoru. 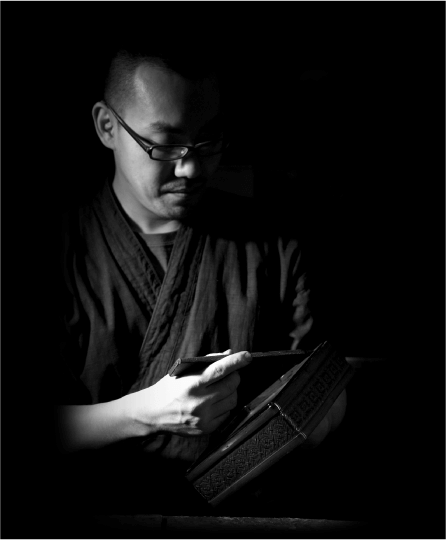 Currently, the atelier's production is carried on by the fourth-generation craftsman Uesugi Gakusui, who is working with other members of his family. 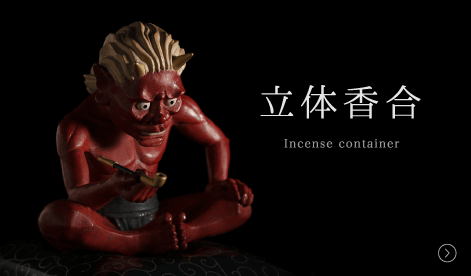 Atelier mainly produces and sells tea utensils, incense tools and Sencha tea ceremony implements, as well as tea ceremony related lacquer products. (not only joinery, but also lathe work), lacquer coating and decoration. The atelier is a small family business carried out by the division of labour between four family members. That's why the quantity of works produced here is limited, and different kinds of unique order-made items are carefully created one by one. Numerous exhibitions of atelier's works have been held in various places so far. 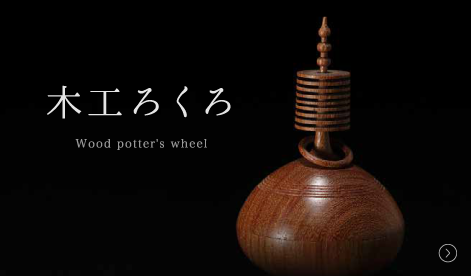 and also in creating his own original works (carved lacquer, etc.). 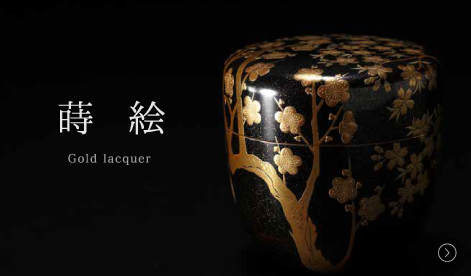 Lacquerware is created using time-consuming and extremely detailed techniques. the piece is finished with multiple layers of urushi lacquer. and decoration (maki-e, carved lacquer, etc.). Repair and restoration services are performed here as well. (C) Atelier Manju all rights reserved.